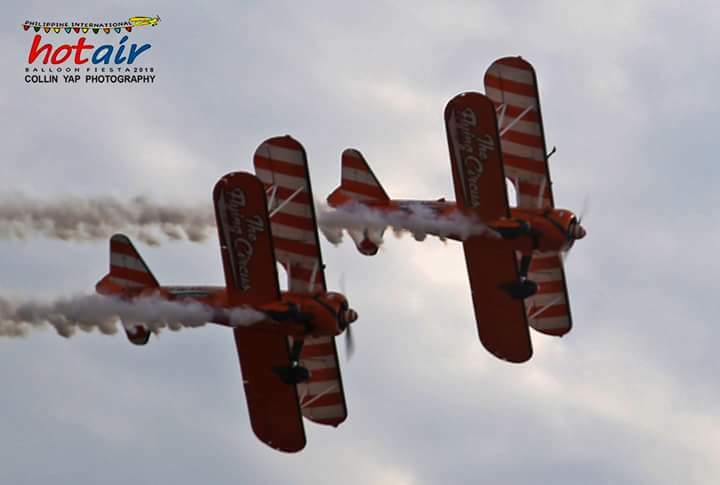 For an exciting and memorable vacation, head over Darwin. This amazing Australian city is one of the top choices to spend a vacation because there are tons of things to do and see here. Get yourself ready for a one-of-a-kind adventure to this lovely destination! Darwin is the capital of Australia’s North Territory. With its astounding natural beauty, awe-inspiring tourist attractions, vibrant culture, and incredible wildlife, you will surely have fun exploring around. You can simply look for a car rental in Darwin for a safer and more comfortable trip. There are car rentals in the airport or you can book online to choose from wider options of available car. Get up close with the crocodiles at Cage of Death or Crocosaurus Cove. For those wanting an unforgettable and blood-tingling adventure, this is the perfect activity for you. Have fun feeding and taking a selfie with the crocodiles. Also, the view where you see the Australia’s saltwater crocodiles is just spectacular. In case you are up for a different level of adventure, then never miss out on this one. 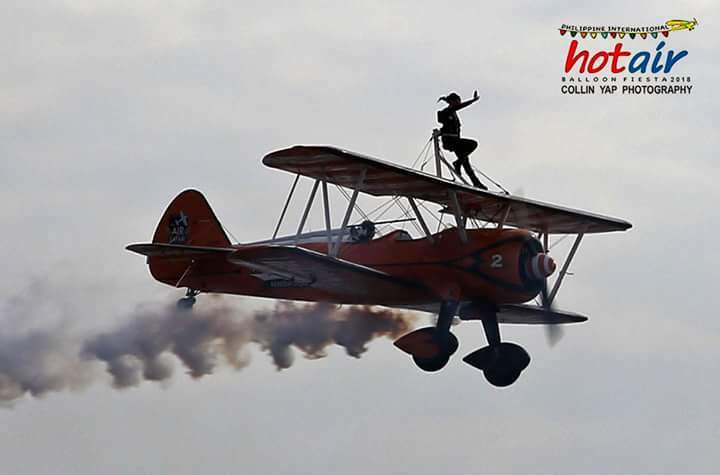 Experience the electrifying flyboarding at Darwin Flyboarding at least once in your life. 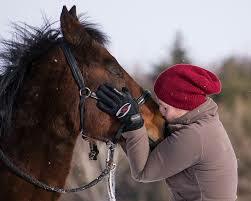 Never pass up this great opportunity as it will absolutely make you feel extremely happy. 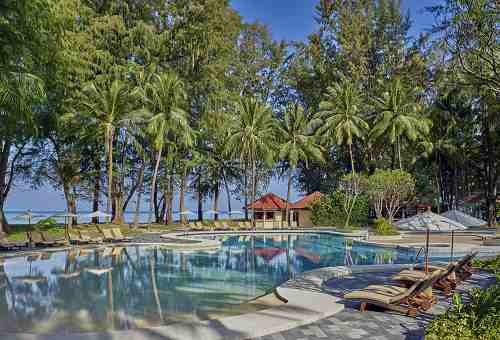 If watersport activities are your thing, then this is the one for you. For about 10 to 15 minutes, you will be flying around in the middle of the sea or underwater. There is no need for you to be a professional to do it, so inquire at Darwin Waterfront Lagoon now. Do you love the outback? Then try 4WD camping safari in Darwin. To see the stunning beauty of Australia, you can go on a three-day camping safari. 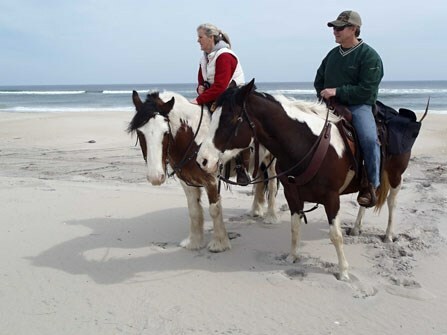 This tour lets you have a private cruise that you will definitely cherish all your life. It might be a new and wild experience, but it is truly worth it. 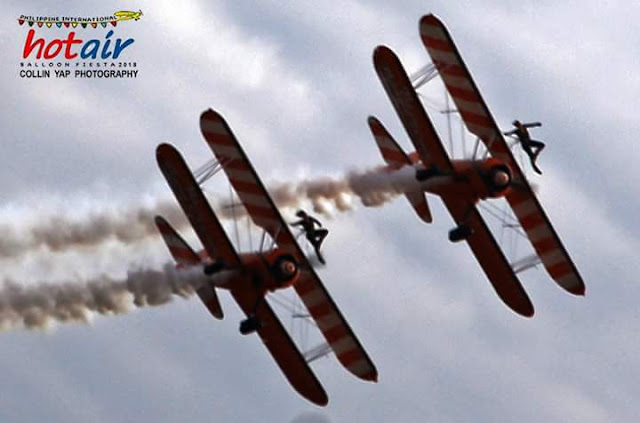 One of the ultimate outdoor activities that you have to try in Darwin is skydiving. You can experience it at Top End Tandems. The entire adventure will blow your mind as the falling speeds up to 200 kilometers per hour over the glorious beaches of Darwin. You are going to be speechless once you see the breathtaking view of the city. In addition, there are freebies waiting for you once you try this stimulating activity. Choose Darwin for a wonderful vacation with your family or friends. This city surprises everyone as it offers numerous things to visitors of all ages. It might not be as popular as the other Australian cities, but it has its own beauty to boast to everyone, too. 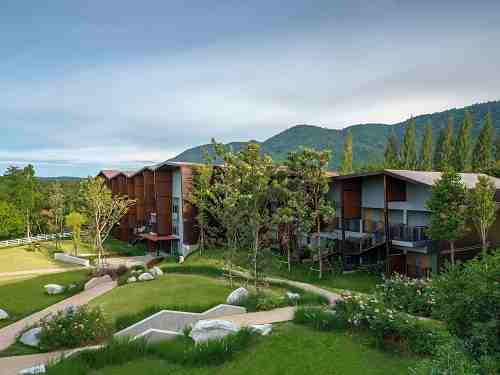 Not only it takes pride of its awesome scenery, rather its people and the adventures you can try with your loved ones. So, visit Darwin and experience these wild outdoor activities mentioned above. Plan your trip ahead of time and it will surely be one for the books! This year, the Rainbow Warrior - the most iconic ship of global environment group Greenpeace – will set sail in the Philippines on a 20-day journey dubbed as Balangaw: The Climate Justice Ship Tour, in the name of the countless communities who are fighting for Climate Justice. The Rainbow Warrior will be connecting people and their stories, as well as surfacing stories yet untold, about the impacts of the climate crisis on our rights as human beings – our right to life, the right to health, the right to our culture and way-of-life, the right to livelihood, the right to an adequate standard of living for one’s self and family, the right to a balanced and healthful ecology. Like the balangaw (a Filipino term for “rainbow”) these people’s stories represent the different facets of life that make it light. They are diverse and they herald Hope. Be part of the stories of hope and positive action as we become the generation that reclaims our right to a stable climate and safe environment. 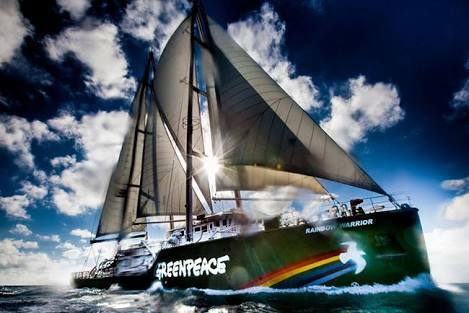 The Rainbow Warrior has been the heart and soul of Greenpeace global campaigning for over 40 years. She’s been raided, rammed, shot at and bombed but the spirit of the Warrior is stronger than ever. After French Government agents bombed the first ship in Auckland harbour in 1985, she was laid to rest in Matauri Bay. Her replacement then picked up the baton and led from the front for over 21 years before being retired. Now the new Rainbow Warrior – the first purpose built Greenpeace ship - is leading the campaign for a cleaner, smarter, more innovative future. 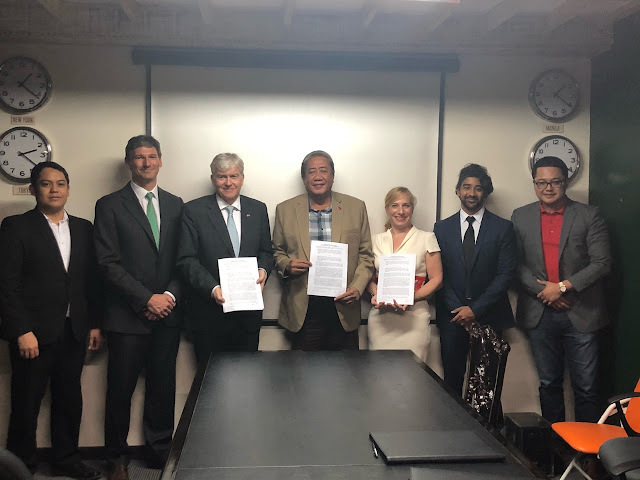 Communities affected by climate change will welcome her as she arrives in Manila on February 14, 2018, Wednesday, which will be followed by a press conference onboard the Rainbow Warrior. 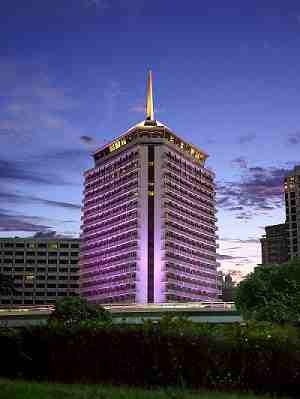 The ship will stay in Manila until February 18. 9:30am-1:00pm - Ship Ahoy: Diet for Climate! Shopping in the bedding department can be intimidating. The cost of the entire setup can horrify you including the costs of the bed frame, mattress, bed sheets, blankets and shipping costs. All these costs just increase your pressure to find a bedding decor perfect for your bedroom. On an average, you spend about one-third of your day in your bed. 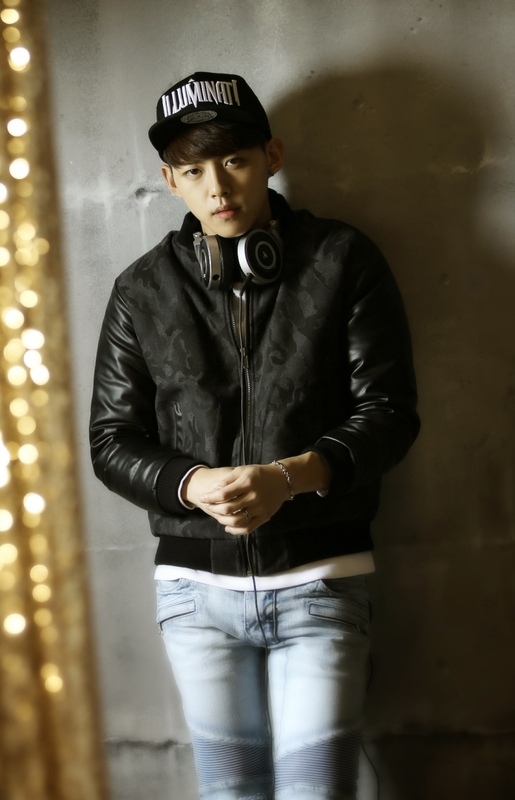 Therefore, a sound sleep is necessary for your daily wear and tear. Sound sleep helps you in your daily tasks, but if you have an aching back due to your improper bedding setup, it can be the critical point of difference in your good and bad day. 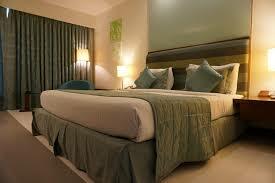 Apart from facilitating your sleep, bedding setup is also instrumental in defining your bedroom decor. The different elements you must consider while buying your bedding include pricing, a variety of mattresses, different bed frames, bed sheets and other aspects. Mattress: There are many types of mattresses like Foam, Memory Foam, Hybrid, and Latex which vary in their material, features and comfort level. You can simplify your mattress buying process by checking the mattress reviews by Ross review site. As comfort is a subjective concept, you may prefer a particular type of mattress or else a hybrid model. If comfort is your only preference and your idea of comfort is body contouring, then you can opt for a standard foam or memory foam mattress. However, if you want a breathable and airy feature, then this mattress is not advisable. If style & silky soft feel is your preference, but without contouring, then you can choose a latex mattress. If you have budget constraints, then select a spring based coil mattress. If you have problems with back pain, and sciatica a hybrid mattress without contouring is advisable. Bed Frame: There are different materials that you can choose while buying a bed frame like stainless steel, wood, iron, and metal. If you have budget constraints, go for a simple wooden bed frame. While if you want a stylish modern look, you can buy a carbon fiber bed frame mixed with some metal base. If you want a robust look, you can buy a timber made a wooden frame with plywood finish. While if you want durability with style and strength, you can buy a stainless steel or Iron made a bed frame. If you want your bed to be a royal looking modern bed, you can opt for rich, vibrant color combinations for your bed sheets and pillow covers. 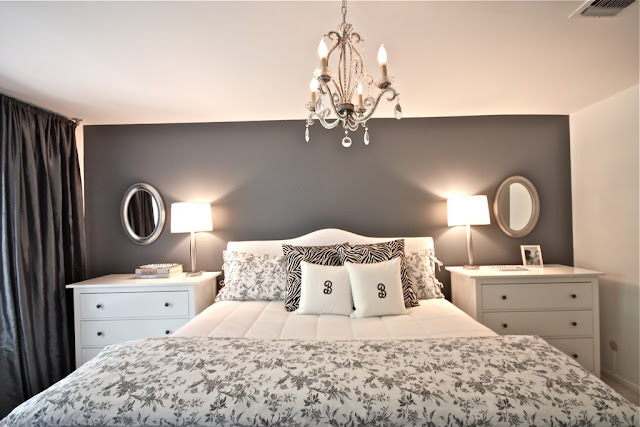 While for a simple natural look, you can buy plain colored sheets and covers. In case of an industrial style look, you can choose metallic colors. If you want a next-gen look, you can also opt for geometric designs, stripes, and floral designs printed on your bed sheets and pillow covers. Other aspects you can consider while buying a bed is the head and footrest patterns. If you like, you can buy them in curved form or else rectangular form. If you do not like any such designs, you can choose a straight flatbed design. Thus, you might have now observed that buying various elements for bedroom furniture decor is not an easy task. You must list out your style and comfort requirements and accordingly buy your mattresses, bed frame, bed sheets, and pillow covers. If you want a modern look, you can buy a bed having vibrant colored sheets and covers with a hybrid mattress and a metal frame. A natural colored covering with coil mattress and a wooden frame is suitable for an old-fashioned bedroom decor. Chinita Princess Kim Chiu will join the so-called sawi population as they celebrate Valentine’s Day at the Araneta Center on Feb. 14. 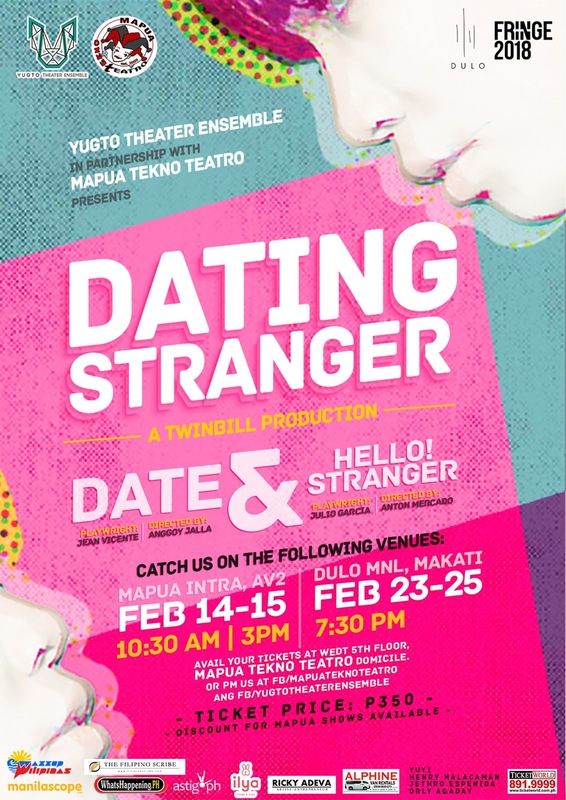 Hugot Night, Araneta Center’s Valentine special for singles with hugot from failed relationships, will be a night loaded with fun-filled activities. Kim Chiu is expected to perform and share her words of wisdom for the sawi at the Hugot Night. 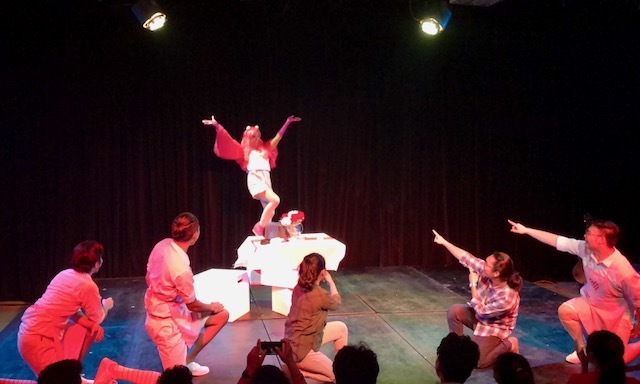 The singer-actress will be also joined by stand-up comedienne Donna Cariaga, indie folk-pop artist Alex Corner, and spoken word artist Maimai Cantillano. 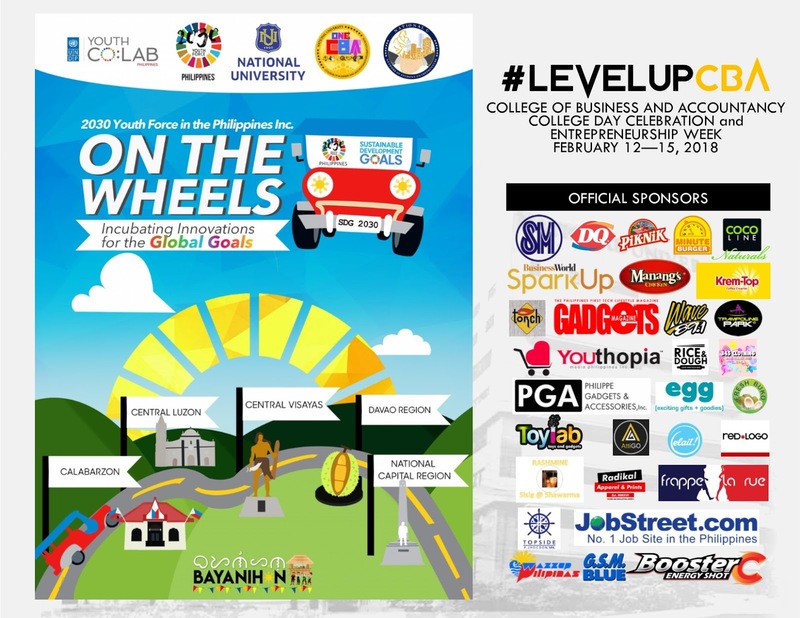 The event will take place at the Gateway Mall activity area on February 14, starting 6 PM. 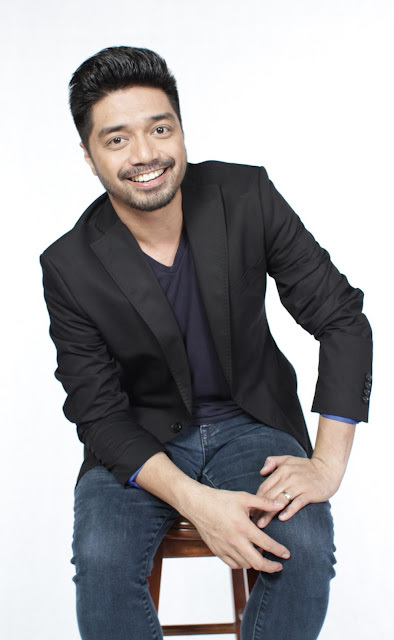 Hugot Night is part of Araneta Center’s week-long Valentine and Chinese New Year celebration titled “Feels X Fortune,” happening from February 11 to 18 in all Araneta Center malls (Gateway, Ali Mall, and New Farmers Plaza). Aside from the Hugot Night, Araneta Center will also be holding its Chinese New Year special for the heartbroken called An Afternoon of Feels and Fortune (February 16, 1-4 PM at the Gateway Mall activity area). Hosted by comedian Stanley Chi, the event will feature talks on attracting one’s soulmate by the country’s leading tarot card reader Rob Rubin, and moving on by internet action star Ramon Bautista. 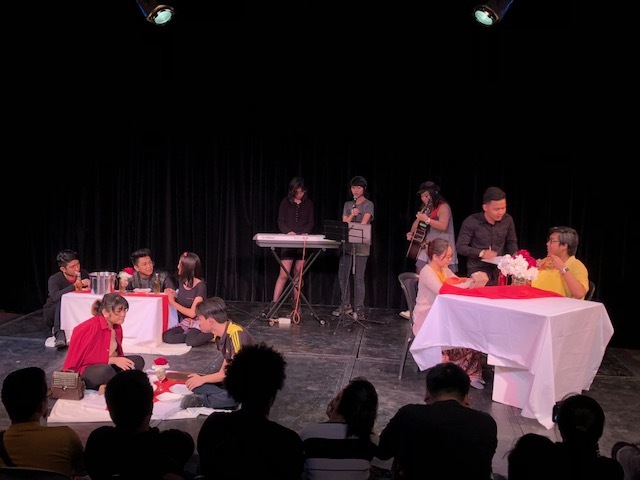 Other highlights of “Feels X Fortune” include EX-Hibit: The Araneta Center Heartbreak Museum, Letters of Letting Go, Feels Forecast, outdoor movie screenings, and free Tarot Card reading by Mysterium Philippines. New mobile app PIIP, which lets users discover latest promos and real-time flash sales, will also be giving away free Dairy Queen Dip Cone and Dilly Bar with matching roses and balloons on Feb. 14 through its “Treats for your Sweet” promo. To register for the promo, simply download PIIP using a smartphone and sign up from Feb. 9 to 13. Locate a participating Dairy Queen outlet near you, PIIP the promo, and wait to be notified to claim your free Valentine’s Day treat on February 14, 2018 at PIIP booths in participating DQ outlets, three of which are located in Araneta Center, namely Ali Mall, Cyberpark 1, and Gateway Food Express. So come and celebrate Valentine’s Day at the Araneta Center because being single never felt this lucky! For more information and other Araneta Center updates, follow @TheAranetaCenter on Facebook. 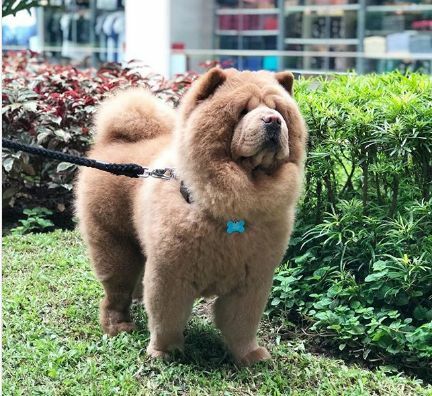 City of Dreams Manila welcomes the Year of the Earth Dog with fun and festive activities at The Shops at the Boulevard and DreamPlay, the world’s first Dreamworks-inspired interactive place space. The Lunar New Year festival at The Shops at the Boulevard showcases palm reading and caricature drawing for guests on February 16 to 18, 3-9 p.m, punctuated by three 5-minute Chinese cultural dance performances from 4:20-6 p.m. The God of Fortune will also be at the retail area and main gaming floor to spread gifts and good cheer. 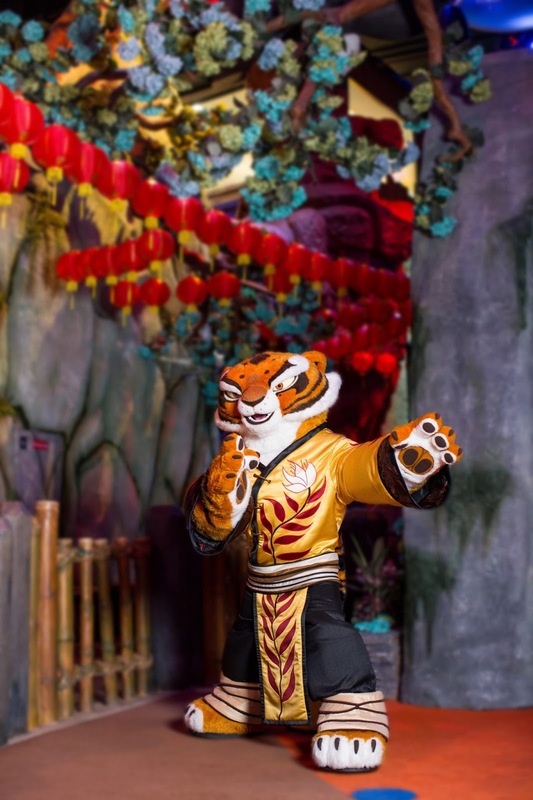 DreamPlay introduces the new character Tigress from the Dreamworks animation Kung Fu Panda. Tigress together with Master Po and the DreamPlay dancers will have a 5-minute dance showdown to celebrate the “Chinese New Year of Awesomeness” every Saturday and Sunday at 11 a.m. and 4 p.m. on February 3-25. 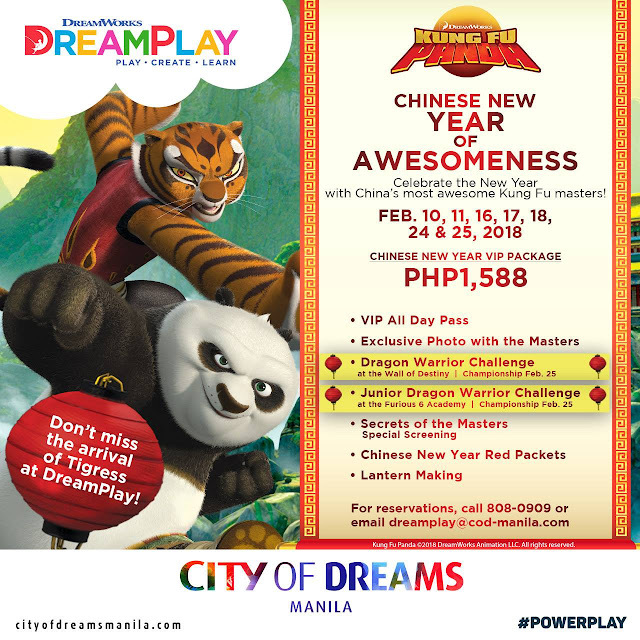 On all weekends of February, guests can avail of the Chinese New Year package at P1,588 per person consisting of: a VIP pass with express lane access to all attractions; photo ops with Tigress and Master Po; Lucky red packet (Ang Pao) with coupons for: free popcorn, ice cream, soda, and retail discount or DreamPlay tickets; paint and design your own Chinese lantern session at the Dragon room; viewing of a special featured movie “Secret of the Masters at the Dream Theater”; participation in the Dragon Warrior Challenge at the Wall of Destiny -- which is available for children in two categories according to height:120 cm-140 cm, and above 140 cm; and Dragon Warrior Training at Furious 6 Academy for children 119cm and below in height. Participants of the Dragon Warrior Challenge are encouraged to attain levels of bravery and strength of a dragon by finishing the Wall of Destiny activities in the fastest time possible. 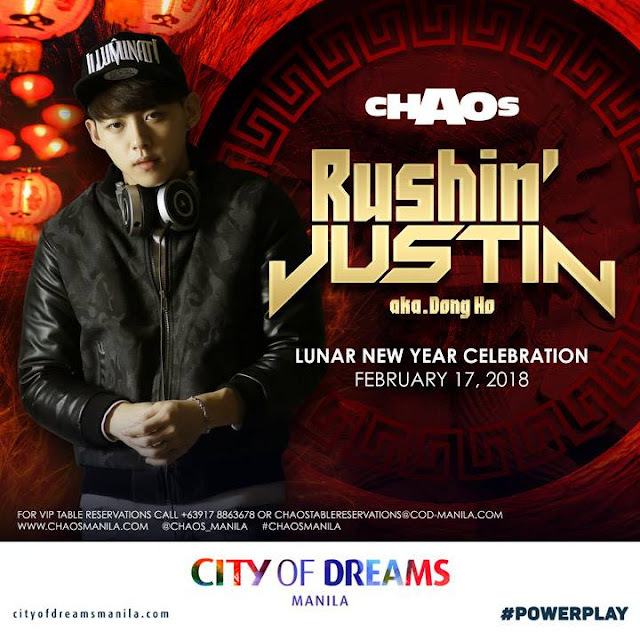 Weekly winners will bring home DreamPlay passes for three and the champion per category in the finals on February 25 at 3 p.m. will receive an overnight stay for two persons at Nobu Hotel Manila, including breakfast. Weekly winners of the Dragon Warrior Training at Furious 6 Academy will be those with the highest score for having the most accurate moves, and will receive DreamPlay passes for two. The grand champion to be named on February 25 at 2 p.m. will be awarded a Master Po cushion, a Tigress tumbler, and a certificate of recognition. 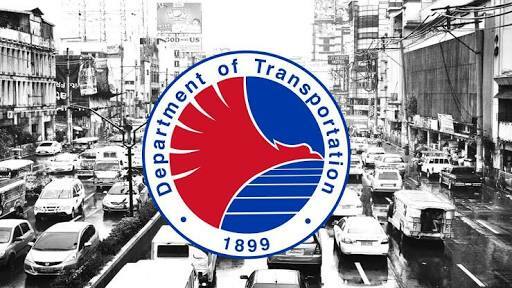 In the spirit of transparency, good governance, and continuing commitment to provide timely and quality service to the public, the Department of Transportation (DOTr), under the leadership of Secretary Arthur Tugade, has stepped up initiatives to comply with the provisions of Republic Act 9485 or the Anti-Red Tape Act of 2007 (ARTA). In a report to Civil Service Commission (CSC) Anti-Red Tape Task Force, the DOTr reported the various efforts and reforms being instituted to ensure that procurement procedures, transactions, and other frontline services are fulfilled in a manner that is efficient, timely, and corruption-free. “We should not make the public wait. What we can solve at our level, we solve at our level. Wala na dapat pasa-pasa. Ayoko ng may mga natutulog na papel,” said Secretary Tugade. The transportation chief is known to leave the office late, as he pays unscheduled visits to the offices of department heads to check whether there are papers or requests that are not being acted upon. The DOTr has activated its digital media and public assistance arm to receive and resolve complaints from the public. Complaints received through the DOTr’s digital platforms are forwarded immediately to concerned attached agencies. The DOTr Facebook Page has over 170,000 followers, from only around 20,000 in mid-2016, and responds to hundreds of inquiries, concerns, and complaints daily. The DOTr was also recognized as one of the top performing departments/national agencies during the first year of implementation of the Freedom of Information (FOI) portal. As of today, the DOTr has received 218 requests for information (208 requests resolved), making it among the most requested agencies in the portal. The DOTr was hailed fully compliant with EO No. 2 or the implementation of FOI in the executive branch, and was also recognized for being the first government agency to enroll all its attached agencies and offices into the FOI portal. The DOTr’s Action Center continues to receive, process, and resolve complaints and reports from the public via the agency’s Hotline 7890. The DOTr, through its Communication’s Office, has started live streaming bidding and procurement processes for the agency’s projects. From 29 May 2017 to 8 December 2017, a total of 42 livestreaming posts had been streamed on DOTr’s official Facebook page. These posts consisted of 98 projects: pre-bidding (48 projects) and opening of bids (50 projects). The DOTr Internal Audit Office (IAO) also reported that the Department has displayed tarpaulins showing procedures for procurement of infrastructure projects. These tarpaulins, which also showed DOTr’s and prospective bidders’ responsibilities with timelines, were posted on conspicuous areas of the agency premises. Undersecretary for Administration and Finance Garry De Guzman also issued a memorandum, instructing all officials of the DOTr and other attached agencies to ensure that contracts and transactions with suppliers and external parties are paid within 15 days. He also issued a memorandum ordering them submit a status report of action taken regarding the processing of request from the public within 15 working days through the IAO. Several features on the DOTr’s official website (www.dotr.gov.ph) aim to inform and promote transparency. These include the Build, Build, Build infrastructure program of the Duterte administration, the FOI manual and request form, Transparency Seal, an ARTA section showing steps on procurement and infrastructure, online complaint forms, Citizen Charter, operations report of the Inter-Agency Council on Traffic (i-ACT), and other announcements. Further, the DOTr continued with the distribution of fans, bumper stickers, bookmarks with anti-red tap messages and phone numbers of the agency and its attached agencies to stakeholders, clients, and the public. Public assistance desks and suggestion boxes were also set up, while the public is encouraged to answer customer feedback and survey forms. 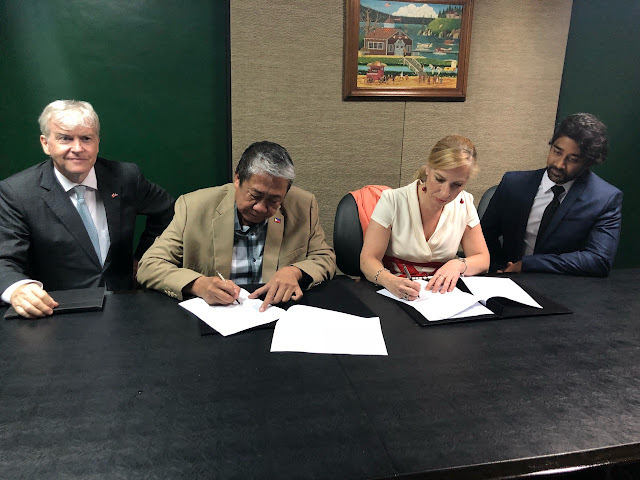 The DOTr also continues to monitor its frontline agencies and offices such as the Land Transportation Franchising and Regulatory Board and the Land Transportation Office with regard to the implementation of their respective ARTA programs and activities. Committee on Steel (BPS/TC 11) Sub-Committee on Steel for Long Products (SC 01). supplied as rolled or hot-rolled with subsequent quenching and self-tempering. provisions on sampling procedures and alignment of the standard to the recent National Structural Code of the Philippines (NSCP). 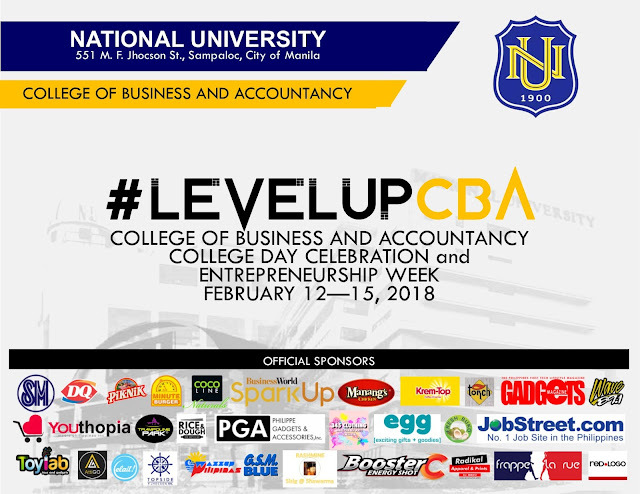 Conforming to the BPS Directives in developing, reviewing and promulgating a PNS, the BPS TC 11 is composed of representatives from the academe, trade and industry, consumers, professional association/s, research institution/s, government agencies, and, testing Institution/s. As the National Standards Body of the Philippines, the Bureau of Philippine Standards is tasked to develop/adopt, promulgate, implement and promote Philippine National Standards mandated by the Republic Act (RA) 4109 Series of 1964. For more information on the review of PNS 49:2002, send an email to bps@dti.gov.ph. Araneta Center, Gateway Cineplex and Ali Mall Cineplex are giving couples 18 years old and above a thrilling chance to “Celebrate Love with Fun and Games” at the Gateway Activity Center this February 10, Saturday, from 4 p.m. to 5 p.m.
Planning on surprising your loved one with a movie treat and a fancy dinner this Valentine’s Day? Why don’t you make things more exciting and work—or should we say, play—together to score that romantic deal for free? 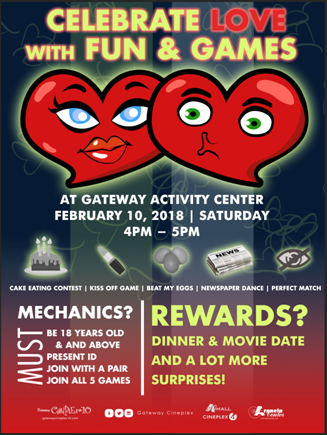 Couples will have to participate in five games that are custom-made to test their coordination, cooperation and willingness to go the extra mile for the amazing prizes in store. These games are cake-eating contest, kiss off game, egg game, newspaper dance and perfect match. Who said Valentine’s Day celebrations always have to be the usual? These games will definitely spice things up for participating pairs. The winning couple will win hotel accommodation at Novotel Manila Araneta Center for Valentine’s Day, movie passes that can be used in both Gateway and Ali Mall Cineplex, dinner date at iHOP and Max’s Restaurant, and organic skin care products and fragrances from New Looks. The Gateway Cineplex and the Ali Mall Cineplex are the first and only real Cineplex in the Philippines. They offer an unforgettable viewing experience to moviegoers with their large screens, incredible sound system, imported seats and wall-to-wall carpets. 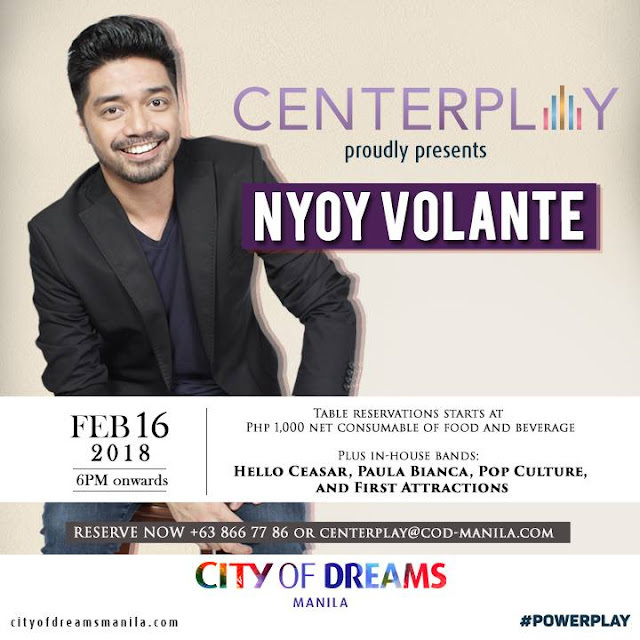 “Celebrate Love with Fun and Games” is only the first of many other activities lined up in Araneta Center’s celebration of the love month. For more updates, visit www.aranetacenter.net. 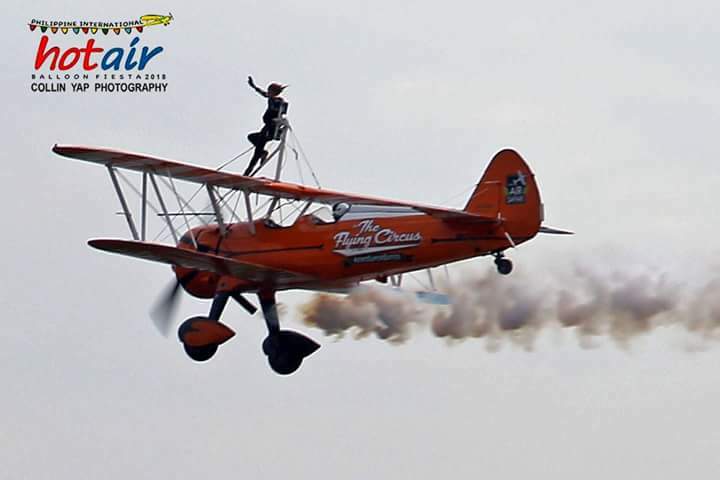 Wingwalking is a stunt done up in the air on top of a plane but it has never been done on Philippine soil, errr air, yet. 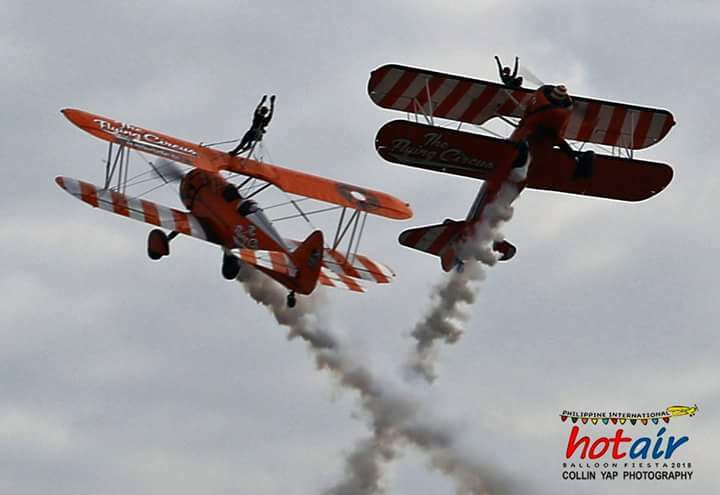 But now we recently witnessed a jaw-dropping display of acrobatic manoeuvres from these team of stunt men and pilots at the 22nd Philippine International Hot Air Balloon Fiesta #PIHABF22! We've seen a female celebrity connected with a popular TV station tried itbout herself even days before the actual event scheduled from February 8 to 11, 2018 so we are extremely envious of her very special opportunity. But Gretchen Ho claimed it hurt her a bit though it was surely all worth it because noone else is probably as lucky as her. 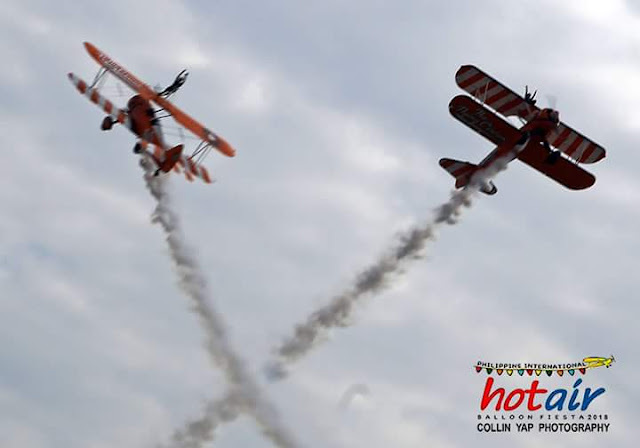 The Flying Circus Aerosuperbatics WingWalkers, the world's only aerobatic formation wing walking team, performed manoeuvres like loops, rolls, stall turns and even inverted flight for the first time in the Philippine skies! Pilots Martyn Carrington and Dave Barrell are well-trained based on their performance on the first day of the event. But our hearts also go for the ones who walked on the wings of the plane. Well not literally walking, but they seem warriors up there on top of their flying machines ready to rage war against the enemies. 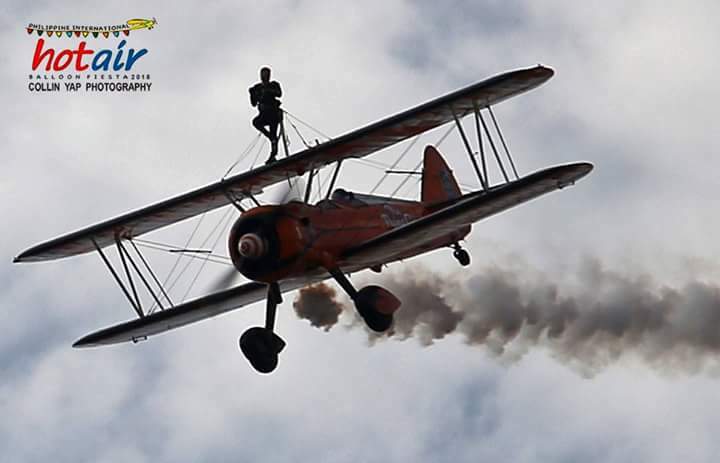 According to their official Facebook page, WingWalking always requires a high level of health and fitness. Diet plays an important role in this process. 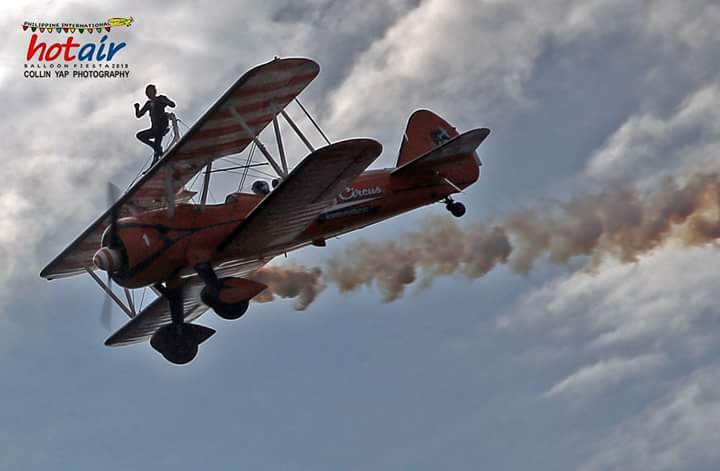 So I could imagine the need to be physically fit, but also the courage to withstand the fury of the wind smashing on to your face, plus the adrenaline within you either spiking, or you could just faint from the fear, when the plane twists or turns. Ciuld you even raise a foot or two? I know you'll be tightly strapped in safety but your nerves should be as tough as steel to even try it. Gretchen Ho is an athlete all her life so she is fit and fab enough to manage such a feat. However, I don't think somebody with my weight and body shape could even allow the plane to get off land. 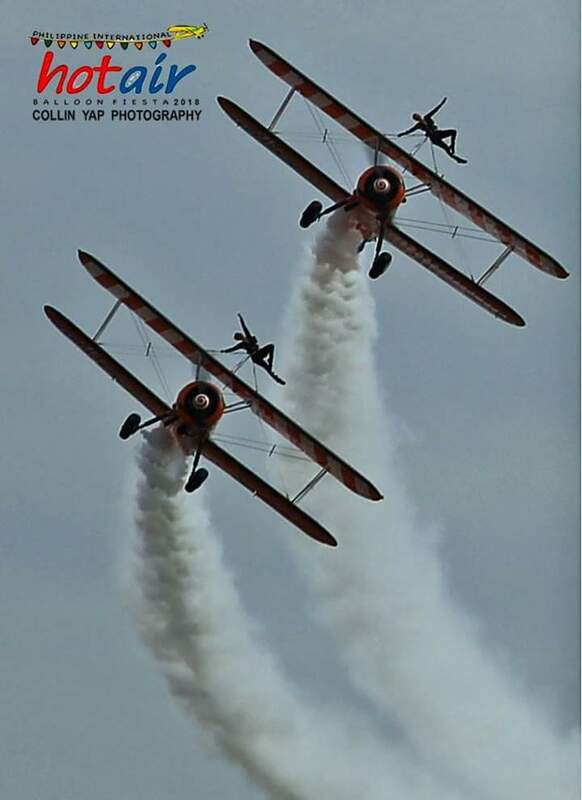 Congratulations, WingWalkers! You are a great addition to the #PIHABF22 event dubbed as the Weekend Where Everything Flies! 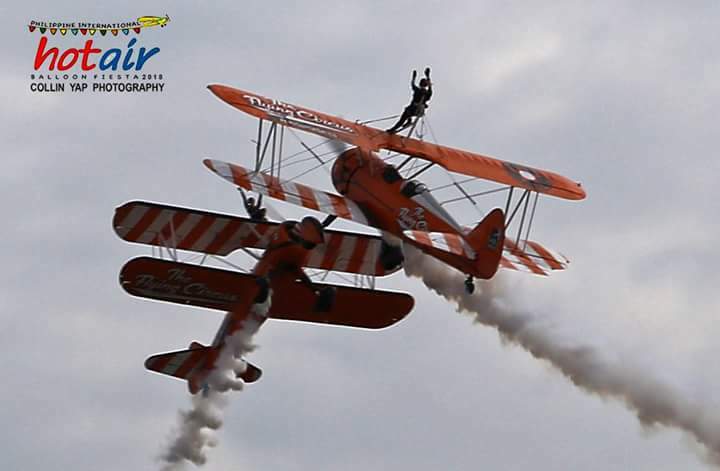 Visit www.aerosuperbatics.com/beawingwalker for more detailed information on their wingwalking experiences.